Lios Inis B&B is a beautifully furnished comfortable home situated in Galway City and just minutes from the theatre, shops, pubs, restaurants and cinema. Lios Inis bed and breakfast offers a warm welcome to guests and a delicious hearty breakfast to start your day. 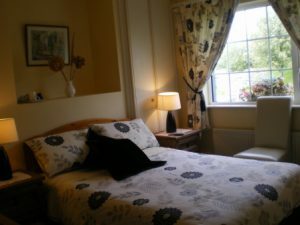 This B&B in Galway City is an excellent touring base for touring Galway City, Connemara, Cliffs of Moher, Aran Islands and surrounding areas. Our bed and breakfast accommodation have comfortable, spacious and well-appointed rooms, all complete with Ensuite facilities. Ensuite room rates are €33 per person sharing in low season and €35 per person sharing in high season (June, July and August). Single Ensuite room rates vary from €47 in low season to €51 in high season. 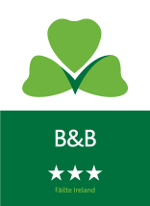 It is possible for you to book Lios Inis Bed and Breakfast Galway City through our secure online booking facility on this website using ‘Book Online Now’ facility opposite and you would receive instant e-mail confirmation for your B&B booking. 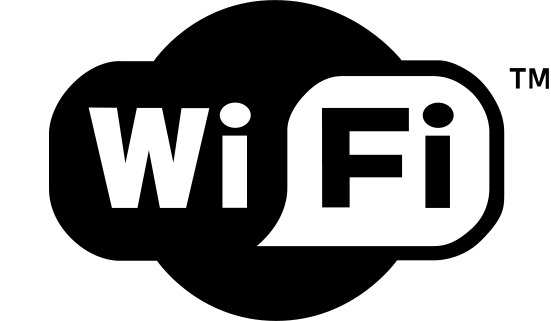 You are also welcome to contact the B&B directly using the contact details or enquiry form on our Contact Us webpage. Joan was such a sweet host! She made us a delicious Irish breakfast and even drove us into town and gave recommendations. The house itself was quite lovely and clean. Good location. Good breakfast. The beds and room were pretty small but overall, great stay. Wonderful couple and adequate room. The BEST hospitality. Close to city center with bus loop steps away. Galway is great! Joan was so welcoming and friendly. We enjoyed our stay there. The room was fresh and clean. The breakfast was good. 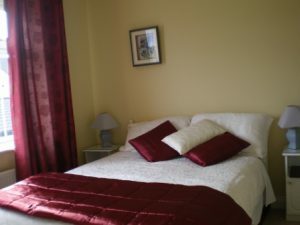 This B&B is in a very accessible location with Galway City Centre very close by. The hostess was extremely pleasant and helpful and the room was clean and comfortable however the bed was not very comfortable. Joan was very helpful and offered suggestions of what to do and how to get around. She also offered to have her husband drive us into town if we needed a ride. The TV/Cable and internet were both down during our stay which was disappointing.